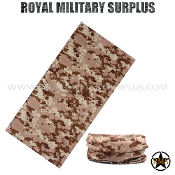 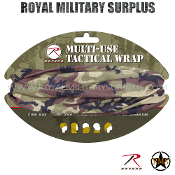 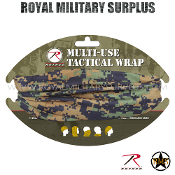 The TACTICAL WRAPS Section presents our selection of camouflage, tactical and sportive wraps. 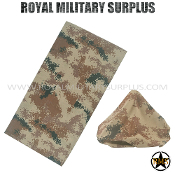 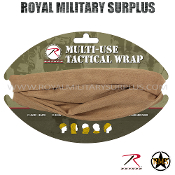 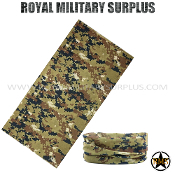 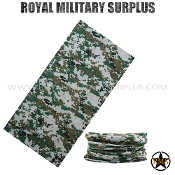 The tactical wrap is an essential piece of equipment that can be use for multiple purposes and fashioned into many configurations (Balaclava, Scarf, Headband, Mask, Cap, headband, Desert Scarf, Ninja hood, Wristband and many more). Excellent to protect your skin from the sun, wind and insects without chemicals).